Hey guys, welcome back to our blog. Today I want to talk to you about something very common that I see in my practice. And that I have realized really plays a role in a lot of gastrointestinal and fatigue and skin related issues. And that thing is parasites. 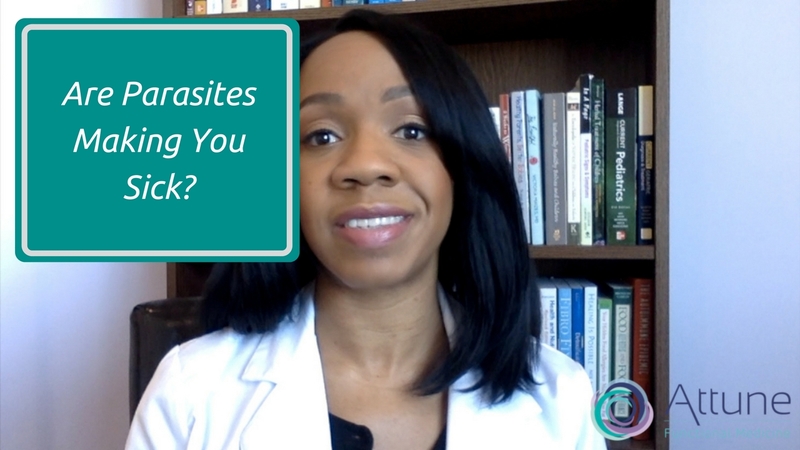 Watch this video to find out if parasites could be the cause of your symptoms.